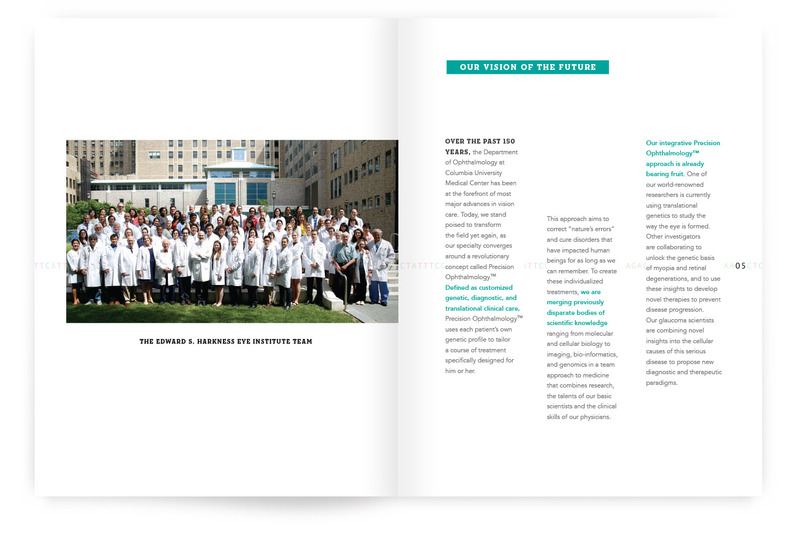 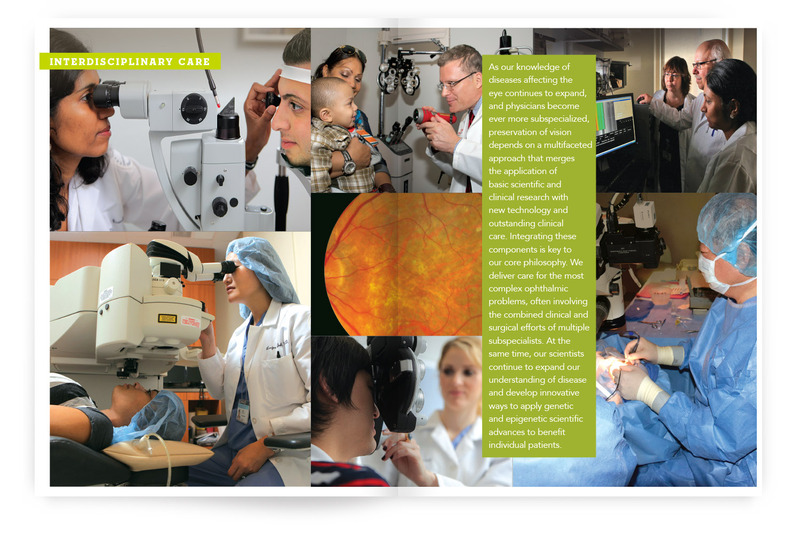 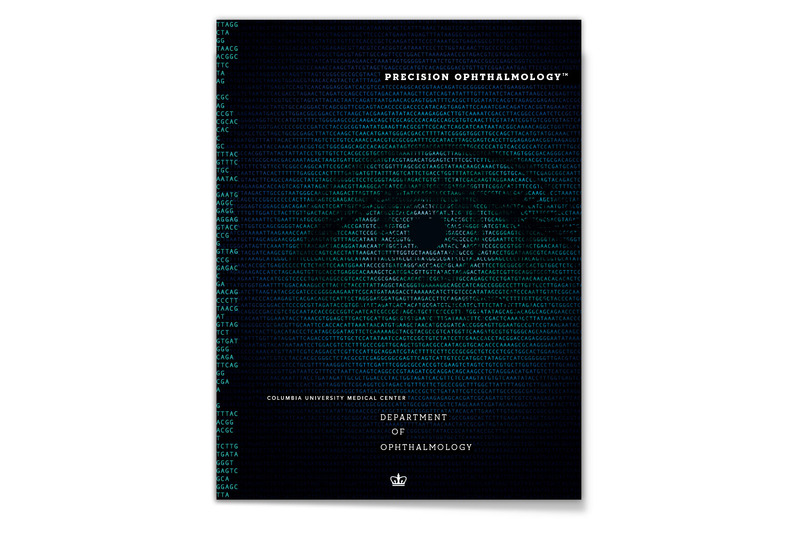 Some of today’s most innovative medical treatment and research is conducted at Columbia, and CUMC’s Department of Ophthalmology upholds this tradition with its focus on Precision Ophthalmology™. 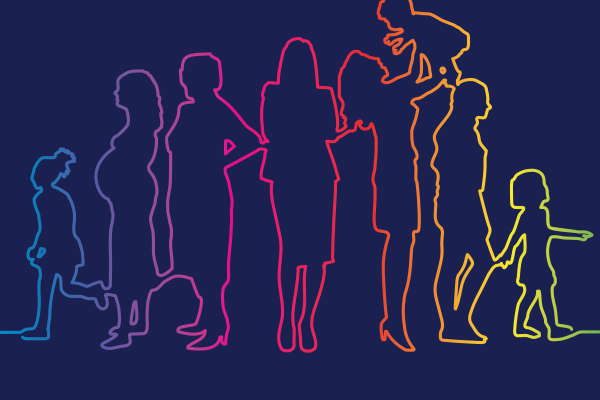 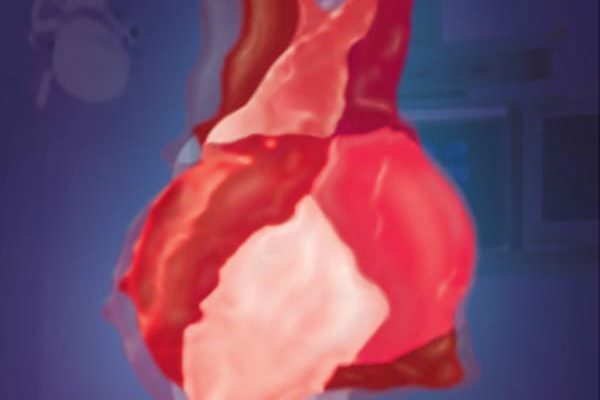 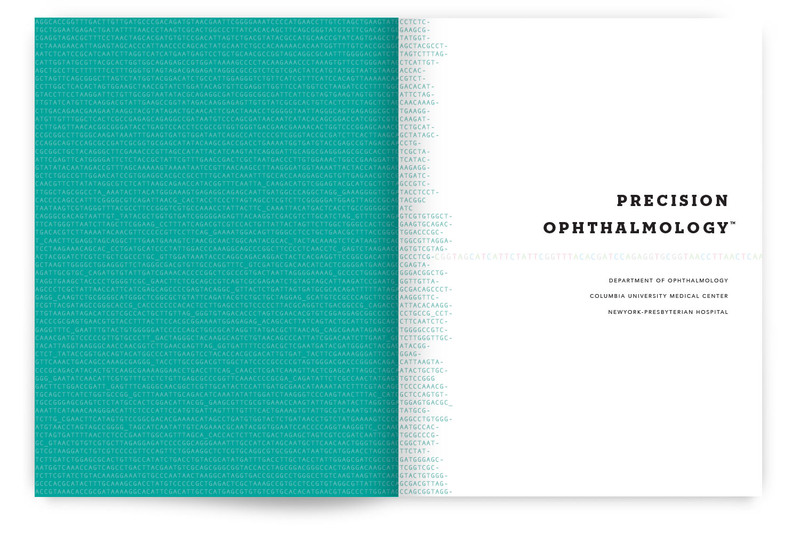 By studying patients’ unique genetic profiles, novel research and care can be pioneered to address a myriad of ophthalmalogic disorders, from glaucoma to color blindness. 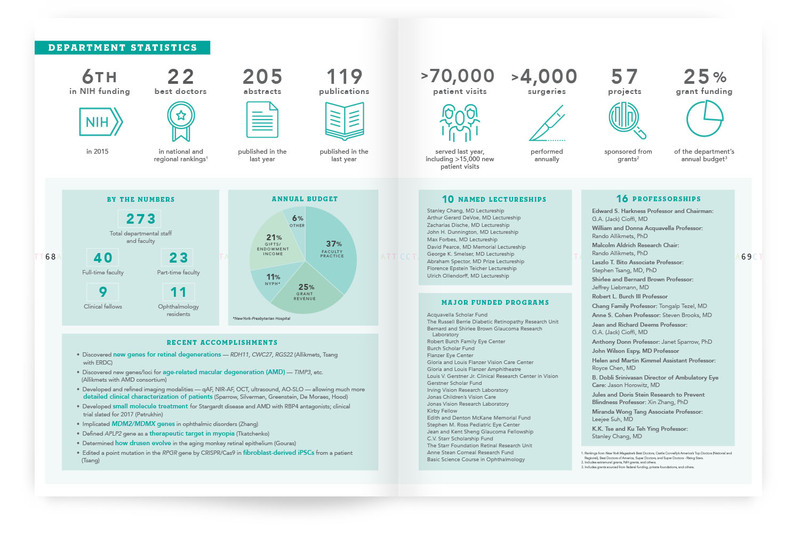 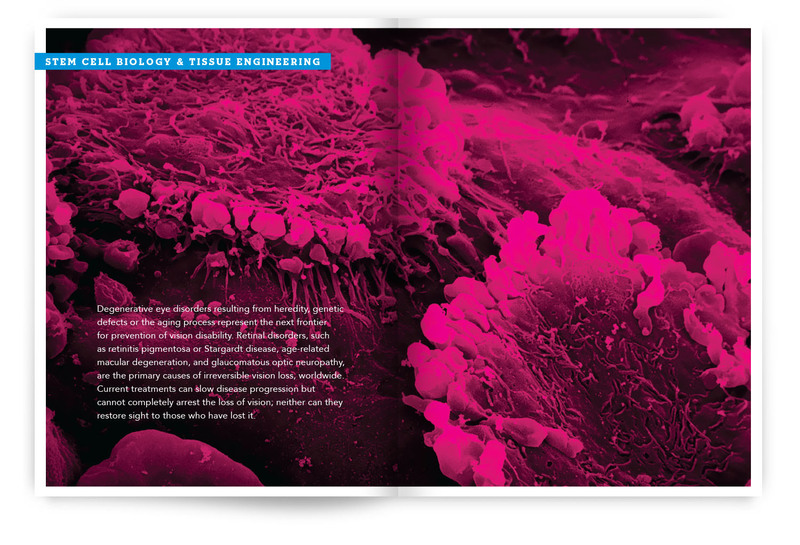 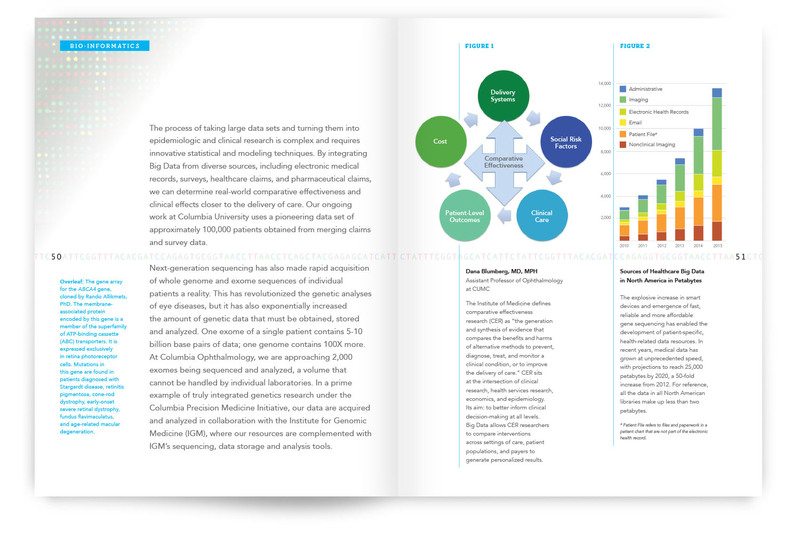 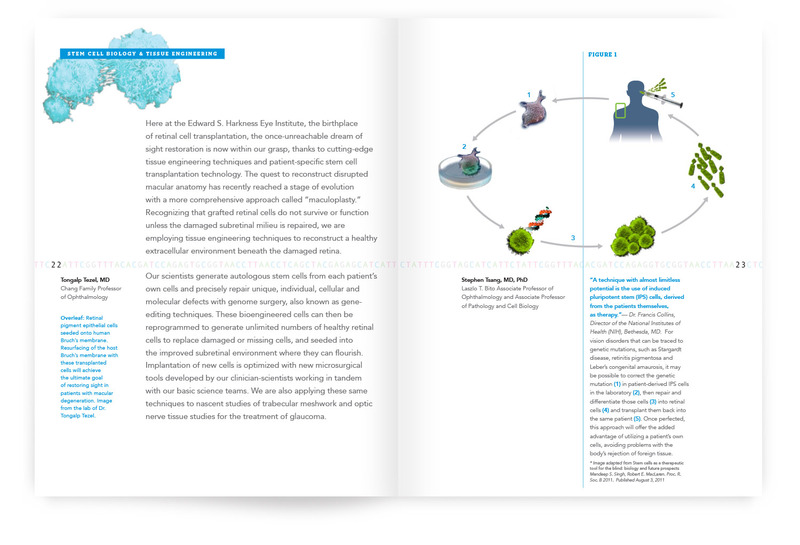 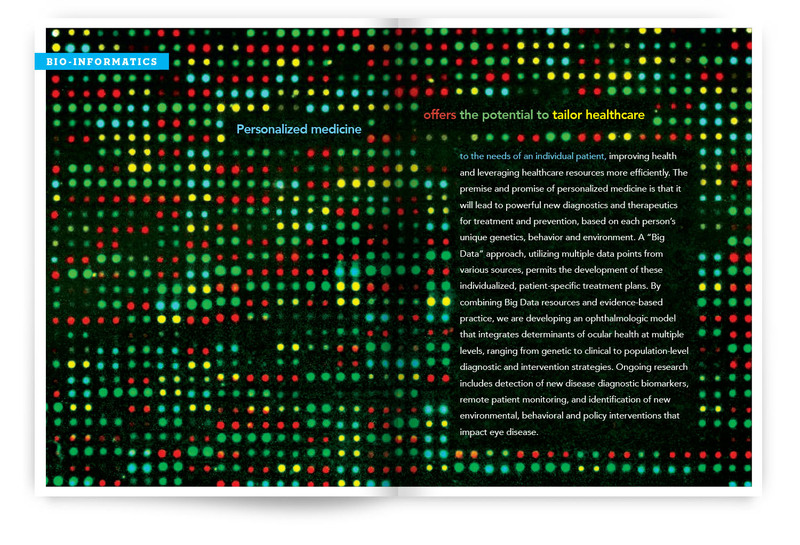 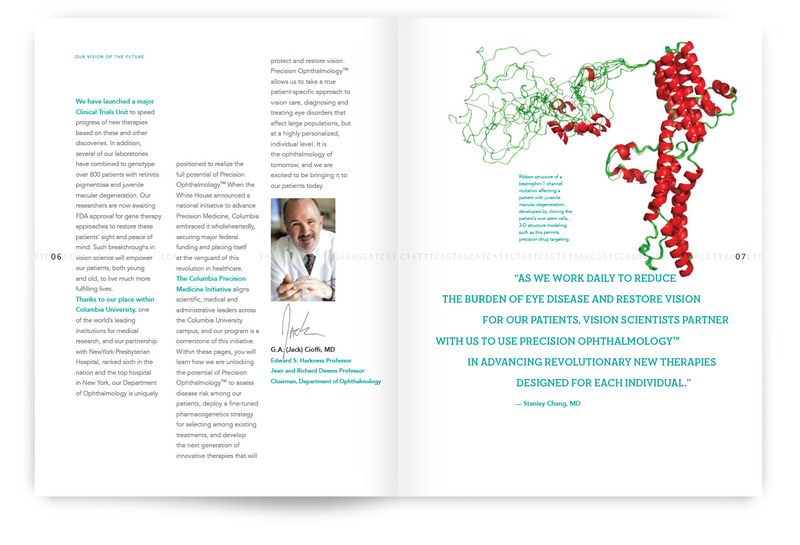 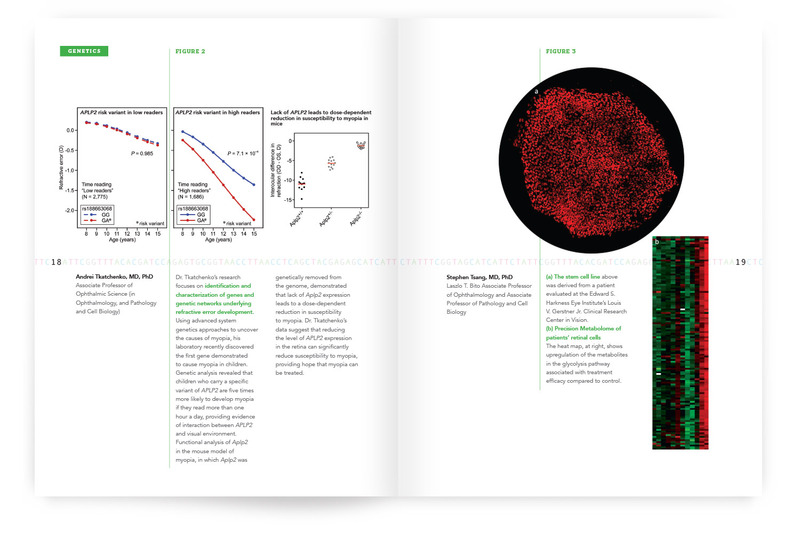 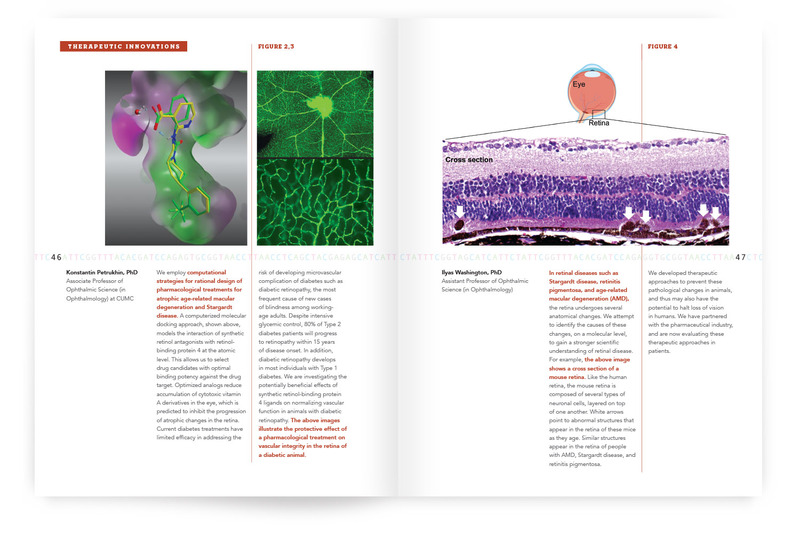 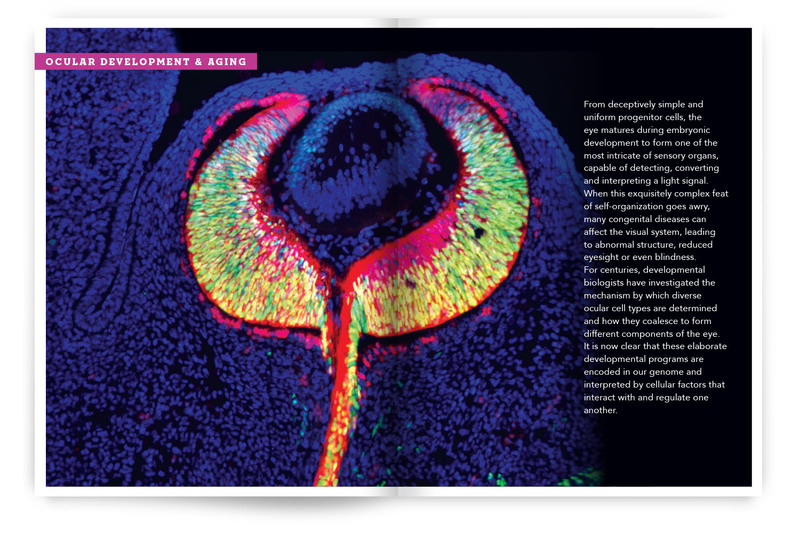 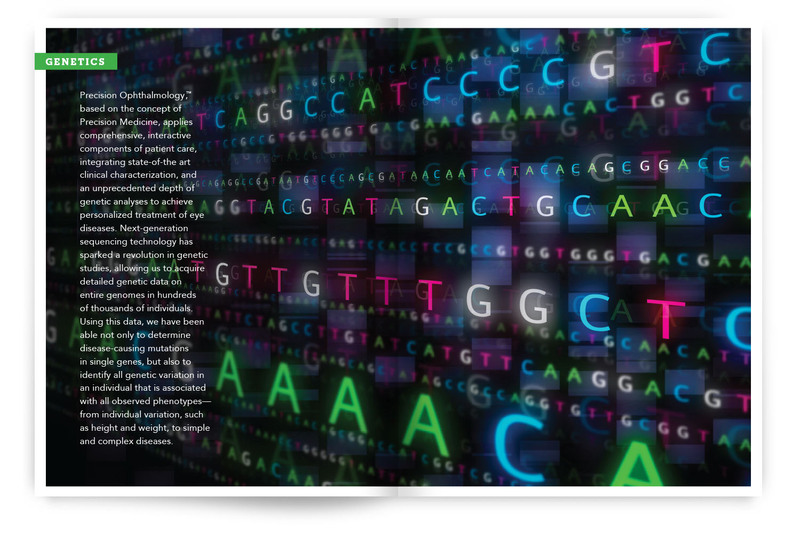 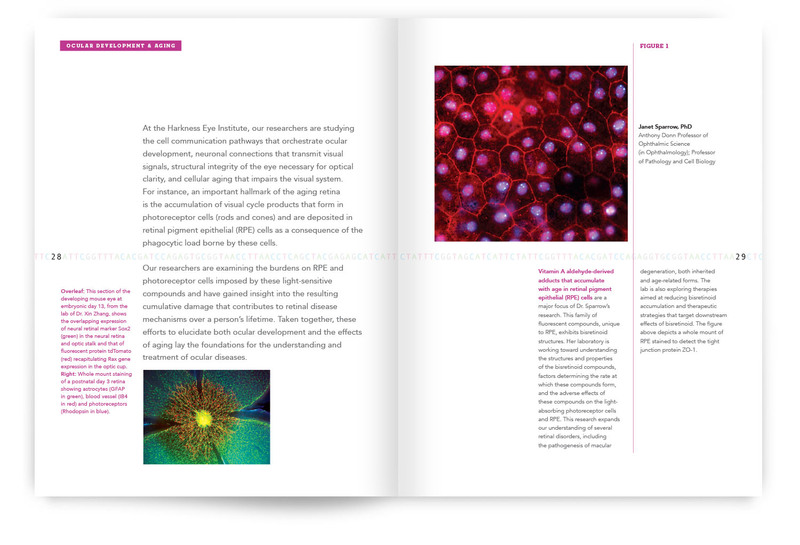 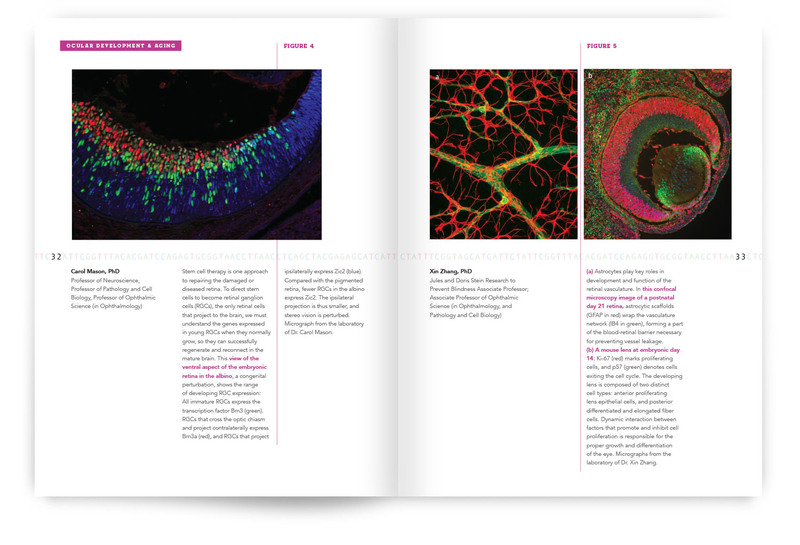 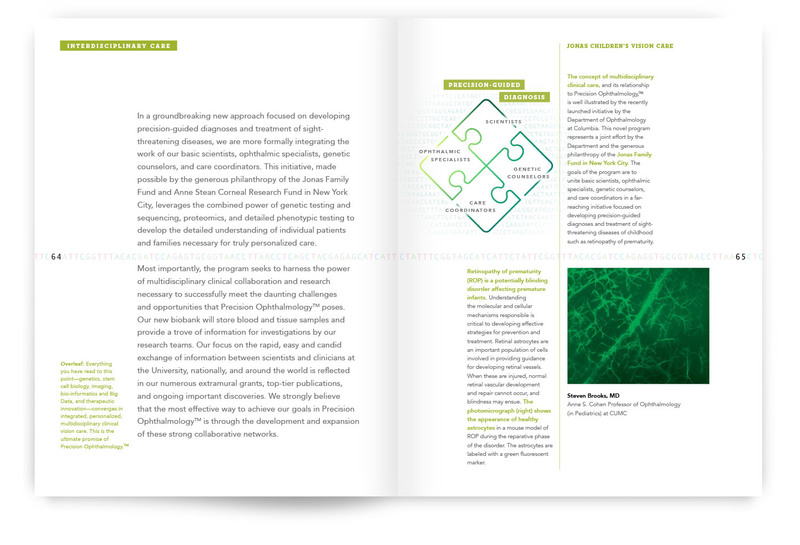 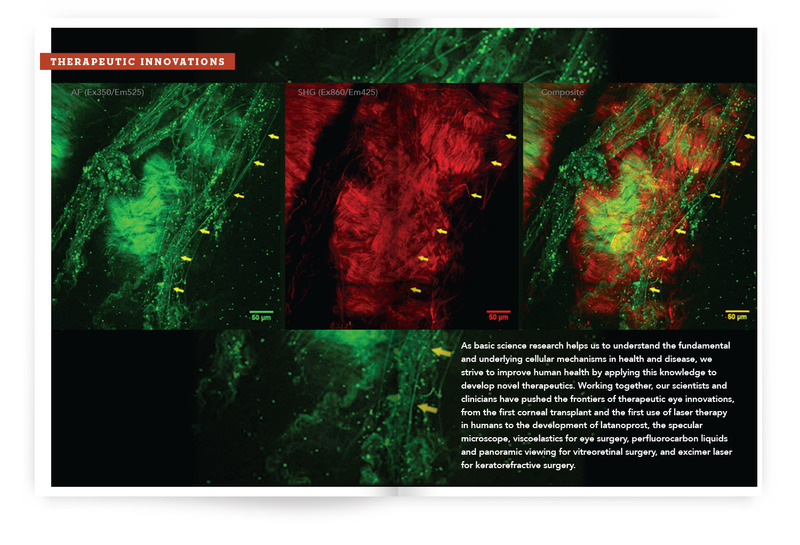 We illustrate this convergence of genetics and ophthalmology with sophisticated design that combines text with diagrams, infographics, and photomicrographs. 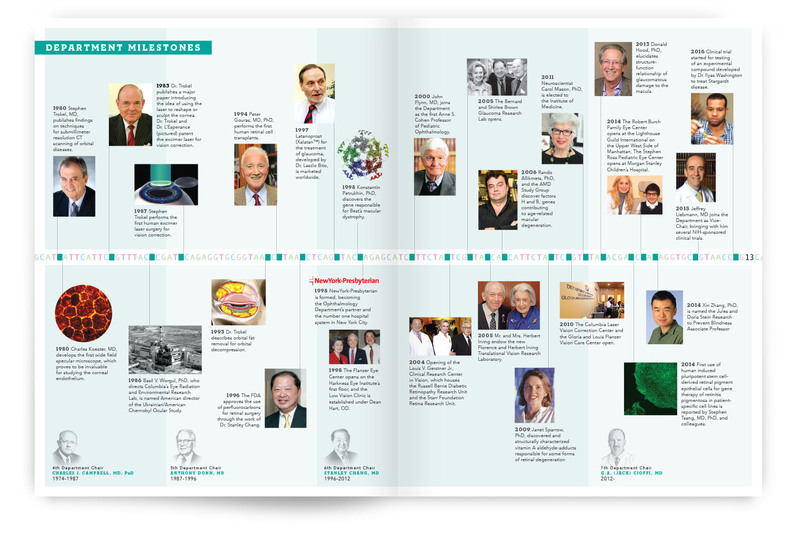 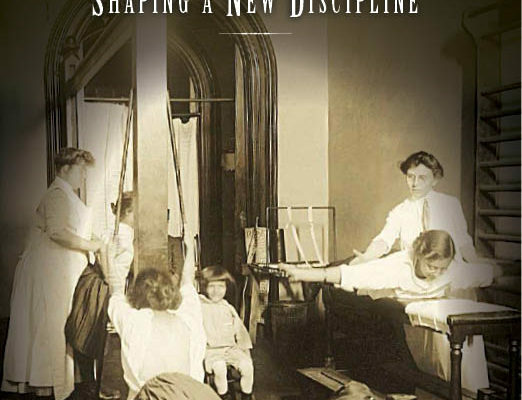 A timeline details the department’s impressive history of innovation.